Chips and salsa, and cheese dip all good. Entrees are pretty good, but I've never had anything I'd say was great! Service is okay, restaurant could be cleaner. I prefer El Rey for Mexican food in Ashland City! If you are ever in Ashland City I would highly recommend stopping at Don Pancho’s. Food is excellent and service is great. Always good and good service. Great cheese dip. Fajitas have a lot of meat. Sometimes the restaurant us very loyd though. We prefer non busy times. Love the food! Always asking if I am in need of anything. Never had any issues with them. Salsa is amazing! 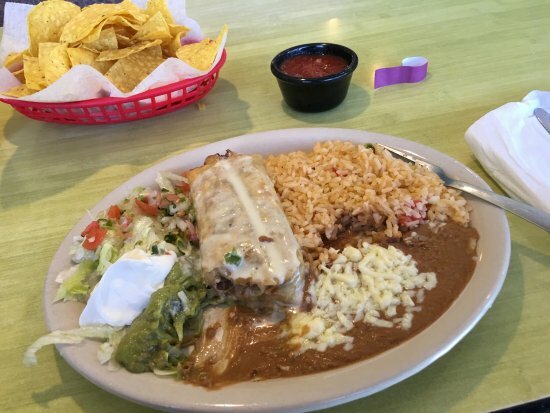 I am not a big fan of Mexican restaurants because I find the food to greasy,but not here. There hard taco was the best I have had in a long time. Good food and nice staff. Food is good and the service is good as well. Staff is very friendly. Nice variety of dishes. Daily specials for lunch are always a good choice! 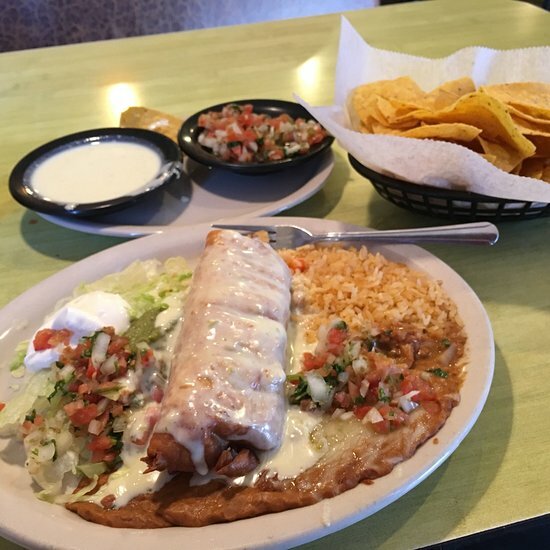 Get quick answers from Don Pancho Mexican Food staff and past visitors.